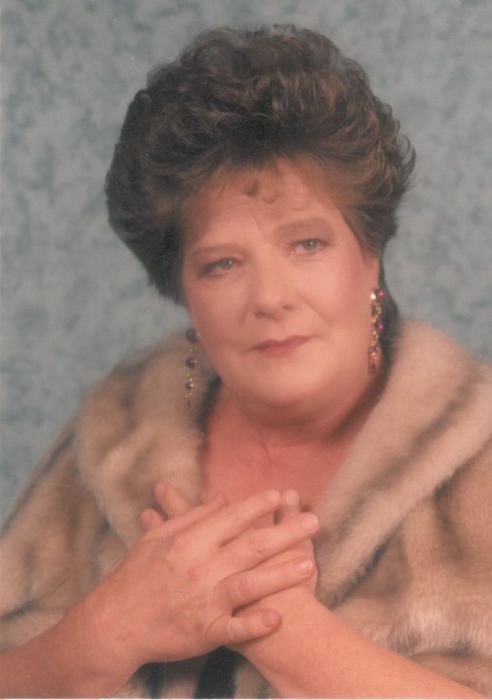 Delores Ann Brackett, age 75, of Kingston passed away Tuesday, December 18, 2018 at her home with her loving husband & family by her side. She was born August 24, 1943 in Knoxville and was a member of Liberty Baptist Church. She was a devoted wife, mother and grandmother who loved her family very much. She also enjoyed watching the deer and hummingbirds at her home. She was an avid shopper of the Home Shopping Network but her main joy was time spent with her children and grandchildren. Preceded in death by her parents, Rufus Edward Ramsey and Ludell Long Ramsey; daughter, Mary Wilkins; grandson, Billy Kagley; sisters, Gail Craig, Sue Hatmaker; brother, Don Ramsey. SURVIVORS Loving Husband of 44 years Wiley Brackett of Kingston Daughters Paula Hall & husband, Eric of New York Amy Mullins & husband, John of Kingston Rachel Brown & husband, Keith of Kingston Sons Wiley Brackett, II & wife, Ashlee of Spring City David Brackett & wife, Felicia of Kingston 16 Grandchildren and 10 great-grandchildren Brothers Richard Ramsey & wife, Charlene Robert Ramsey & wife, Sue Mike Ramsey & wife, Peggy Charlie Ramsey & wife, Ada…all of Knoxville Sisters Kay Tolliver & husband, Lonnie of Kingston Marsha Martin of Minnesota A host of nieces, nephews, extended family and friends The family will receive friends 2:00 - 3:00 pm, Saturday, December 22, 2018 at Liberty Baptist Church in Kingston with Celebration of Life to follow at 3:00 pm, in the chapel with Pastor Randy Griffis officiating. Online register book can be signed at www.frakerfuneralhome.net . Fraker Funeral Home of Kingston is in charge of all the arrangements.